Ellie came to us at the age of 10 months, having grown up in the home of her breeders Ingela Farnestam & Lasse Johansson’s at Altonastigens in Sweden. 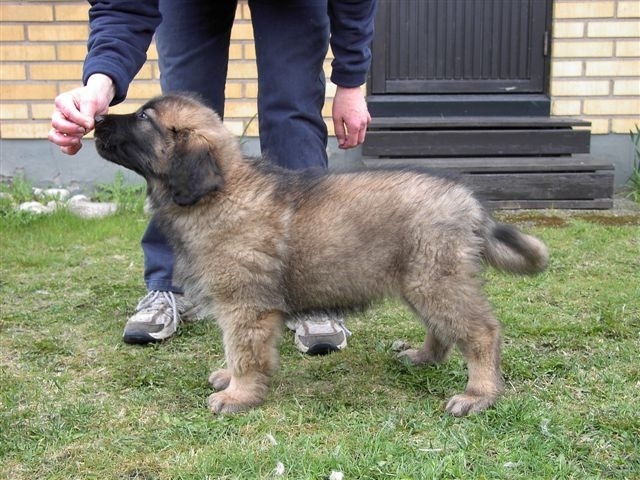 We first met when she was just 6 weeks old and I am so grateful to Ingela and Lasse for allowing us to have this lovely Leo lady. 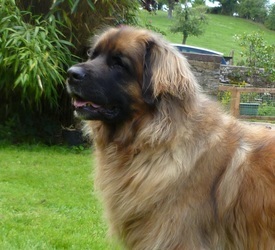 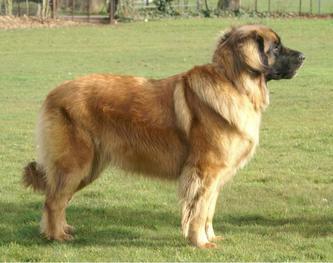 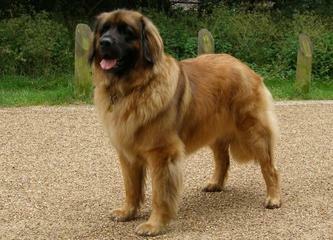 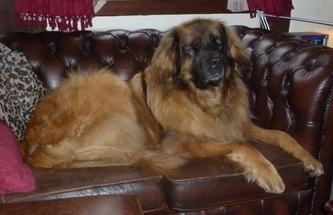 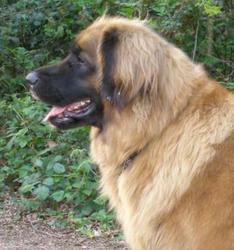 Ellie was a good sized girl from stout German lines, with loads of type and personality to match it. 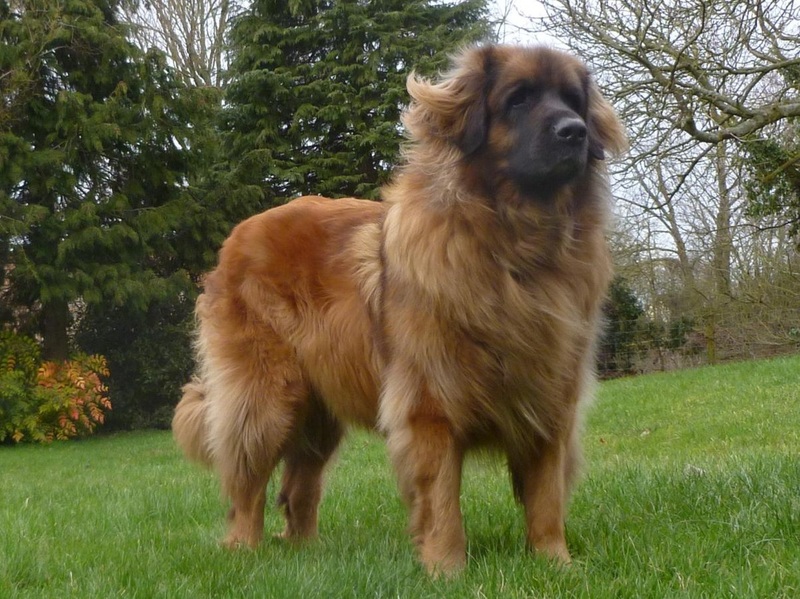 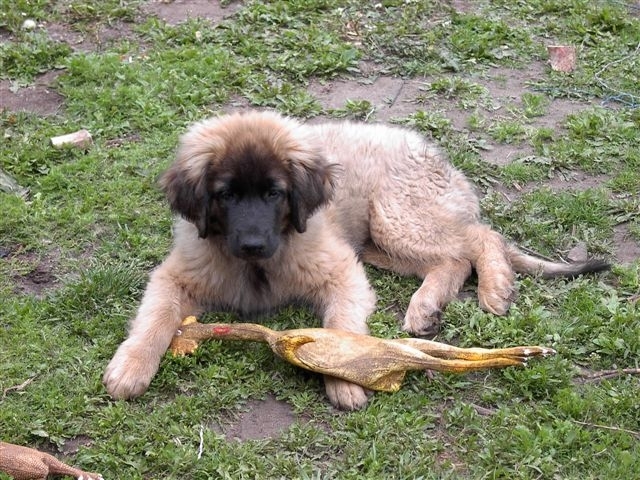 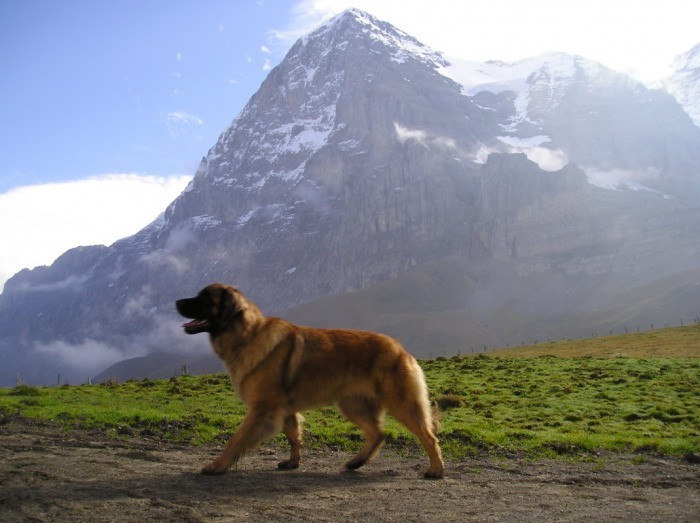 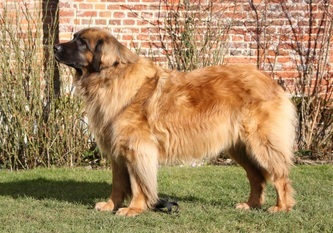 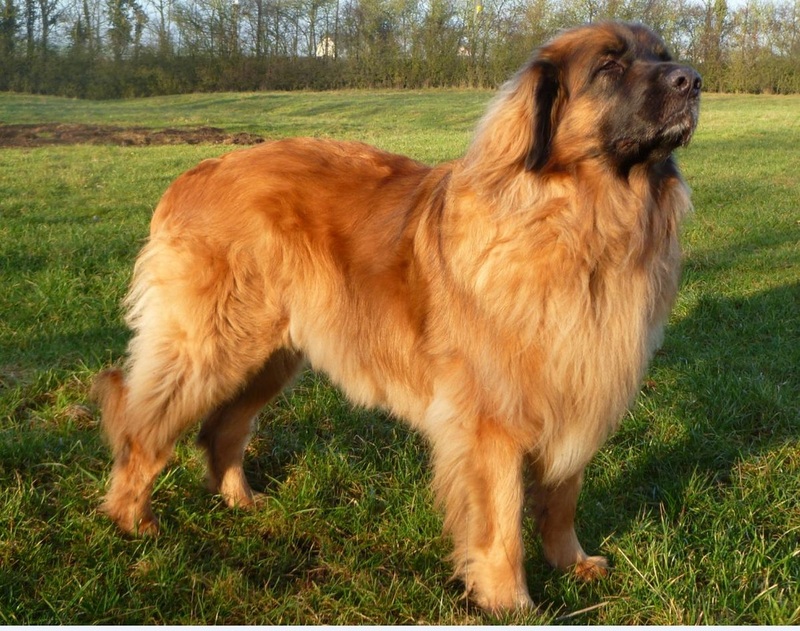 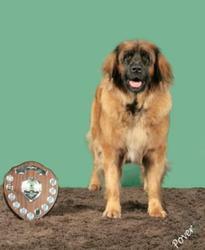 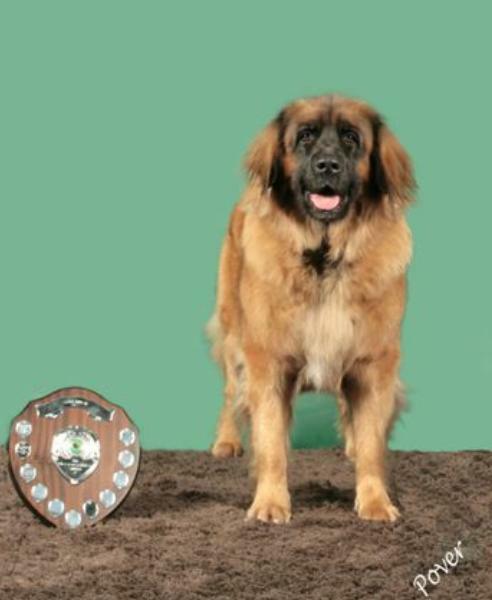 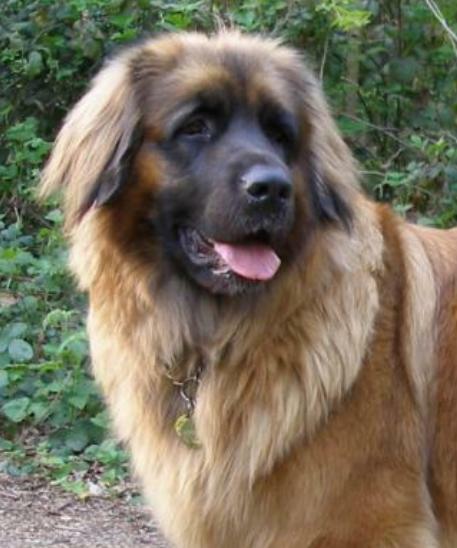 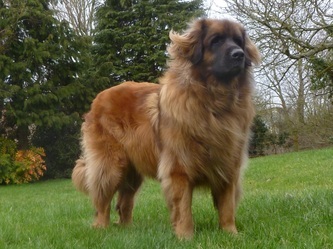 She did well in the show ring in her earlier days, even winning a coveted trophy at the show in Leonberg itself, but much preferred her role as “kitchen dog” and matron of the pack. Ellie loved everyone, and everyone loved her. 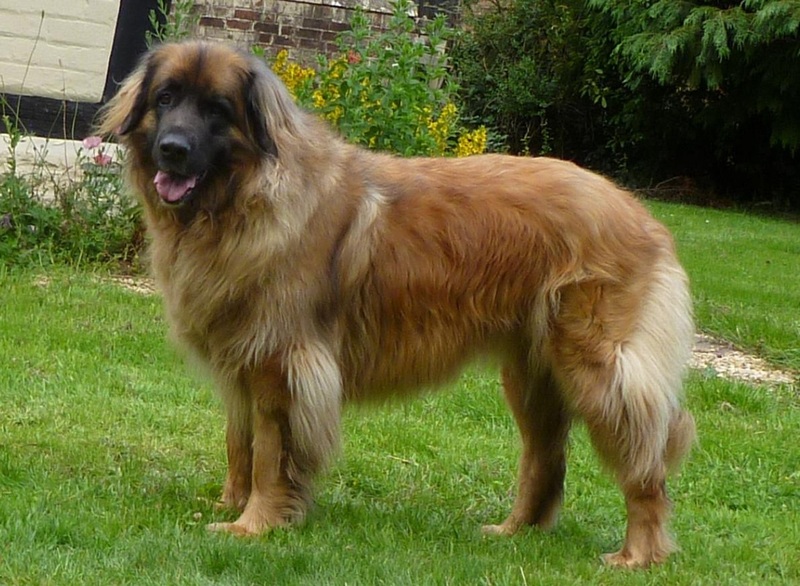 She sadly passed away after a short battle with peritonitis caused by a perforated ceacum. 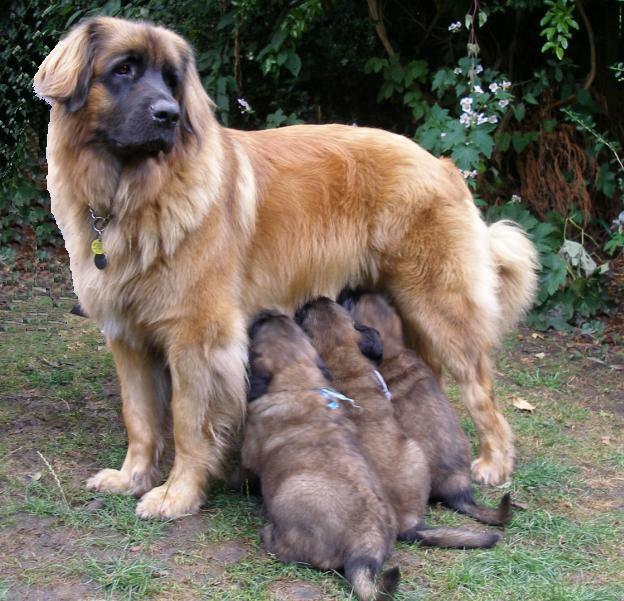 She took a part of our hearts with her.